Physio Solutions SA – Providing a comprehensive solution to your physiotherapy and rehabilitation needs in Adelaide’s South West Region. Book your next appointment or enquire about our range of services using our online booking form. Your Physical Health is Our Top Priority! 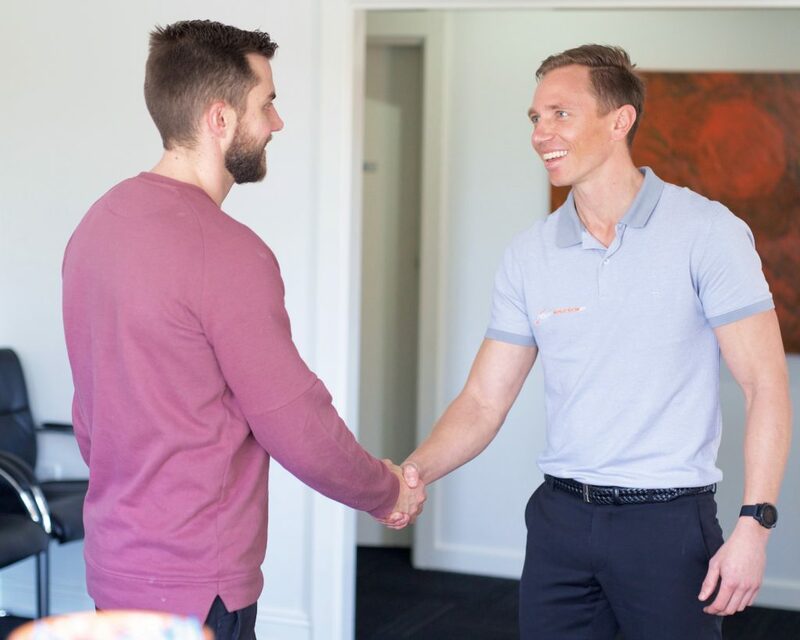 Conveniently located in the heart of Brighton, South Australia, with of onsite parking and public transport right outside the front door, Physio Solutions SA offers a range of services to correct and maintain your optimum health, physical function and mobility. We provide a comprehensive solution to your physiotherapy and rehabilitation needs in Adelaide’s South West Region. Our practitioners are passionate about and committed to continuous learning, so we are always up-to-date with the latest in evidence-based treatment techniques. We thoroughly assess, diagnose and treat your physical conditions with a primary focus on symptom relief, pain management, physical function and injury prevention. Physio Solutions SA is a patient-first environment – We want you to experience our commitment to your health by making sure that you receive exceptional, personalised treatment and customer care with the best possible outcomes every time. Our EFTPOS and HICAPS facilities mean that you can claim your Health Fund and Medicare rebates on-the-spot and payments are simple. Enquire today about how we can help you get moving again!